Call We Care 24/7, 7 days a Week. 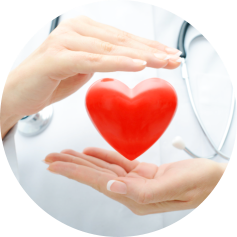 Providing high-quality healthcare services is what we do on a daily basis. Seeing to it that you or your loved ones are in great shape is our priority. With the help of our nurses and experienced caregivers, we can assure an improved way of life through the genuine assistance that we will provide to you. Talk to a professional about your health. Let your loved ones and friends know about our brand of care. You and your family deserve the best care that you can get. With us, you can expect to receive assistance and attention that are nothing short of excellent quality. 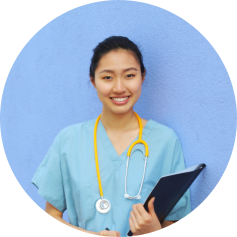 Our professional nurses, along with the rest of our home health care personnel, will see to it that your current health condition is improved through the services we provide. Personalized care is guaranteed to be delivered. Whether it ranges from basic forms of assistance to complex situations, rest assured that we are able to perform the necessary actions needed to make life easier for you and your loved ones. We will be doing this through carefully assessing your current situation and then drafting a care plan that is perfectly suited to serve you best. We are an agency owned by an experienced RN/BSN Nurse. We are license by the Minnesota Department of Health. 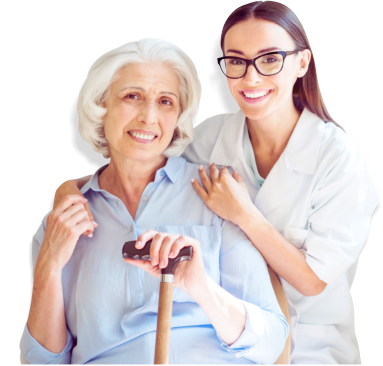 It is our mission to enhance and maintain the health and wellness of our clients by delivering home health care services that are effective and reliable. We accept most major insurances for hassle-free transactions. Get to know our team of professionals. 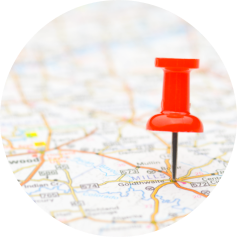 These are the areas we offer our services to. Please use the following information provided below to reach us.